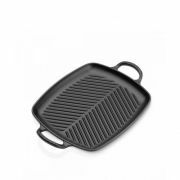 Oven roasters are a must have for every kitchen, used to cook roast meats, roast potatoes or delicious recipes of roast vegetables. 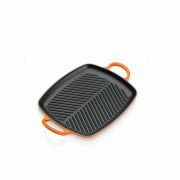 They also have double up functionality and can be used as an oven tray to cook foods such as chicken Kiev’s, oven chips, escalope’s of meat and much more. 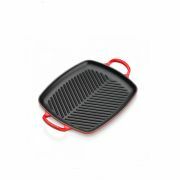 Oven roasters are a good alternative to oven stoneware dishes. 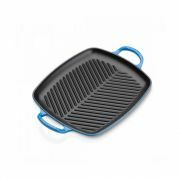 Stoneware dishes take longer to come up to temperature in the oven so using a metal roaster can be quicker to cook food when time is of the essence. 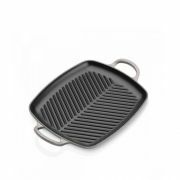 Roasters are available in non stick coating and in stainless steel finish. When using non stick Roastware we recommend that you use a rack to hold the meat up off the non stick surface. 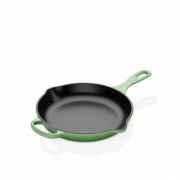 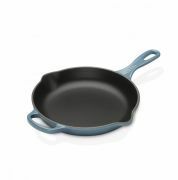 If the meat is cooked on direct non stick surfaces and dries out it can fuse tight to the bottom of the pan and damage the non stick coating.